Welcome to the West Orem Family Dental Center. Practicing since 1965, we’ve treated generations of families. We look forward to having you as a patient. To book an appointment, click below or call 713-433-4344. There’s nothing better than a happy patient. Here’s what they have to say. We provide a wide variety of dental solutions. Click to learn more. Download patient forms, learn about payment options and more. We’re ready to help. Make an appointment today to see Dr. Grant. 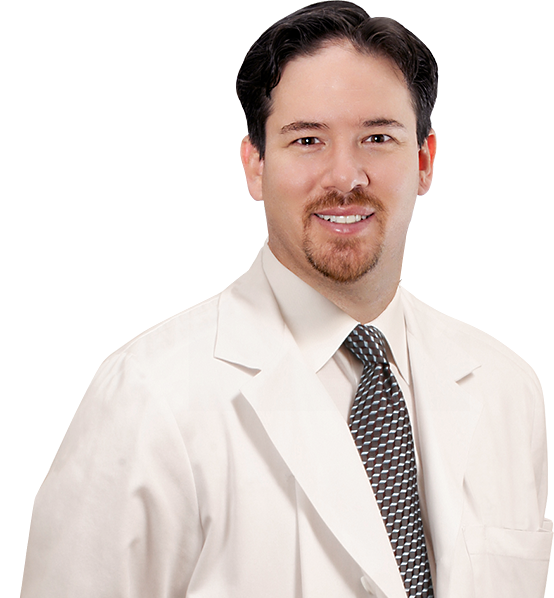 Our Mission is to offer our patients the highest standard of quality health care available. 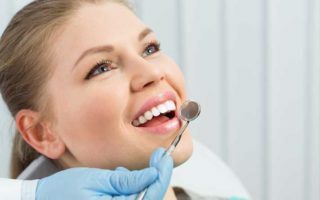 We also strive to maintain an atmosphere in which our team is caring of our patients and one another, and is unwavering in its commitment to excellence in dentistry. Dr. Mark Grant is dedicated to providing his patients with the most beautiful smile together with the best dental protection available. Dr. Grant is proud to be part of West Orem Dental Center’s 45 year history of family friendly dentistry. This is the best kind of dental procedure. This kind prevents problems from developing. This begins in your home with healthy oral hygiene habits. 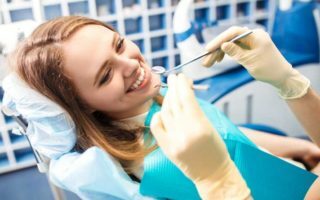 We support you with semi-annual dental exams and cleaning. Composite fillings represent the best in dental fillings. Without the tendency to crack like the old silver filings, they are a strong choice for durable dental work. They are resistant to staining and their color can be matched to your existing teeth. 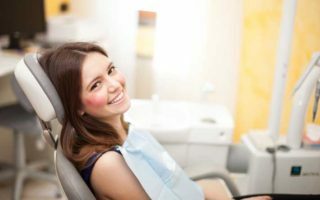 A root canal is a positive tool available to your dentist. It allows him to deal with severe decay and pain without removing the tooth. The decay is eliminated and the infected tooth is sealed against future infection. Modern day dentistry makes this procedure essentially a routine and painless event. 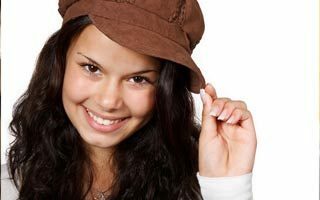 A crown is a porcelain “cap” for the tooth when a filling or veneer is not enough to restore the tooth. It is a great way to restore a natural look to a damaged or decayed tooth. A bridge is used to replace a missing tooth by anchoring a replacement to existing natural teeth. 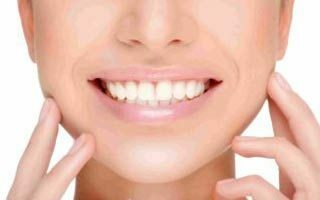 If you are looking to repair a damaged, stained, or crooked tooth, porcelain veneers are a great way to accomplish that. 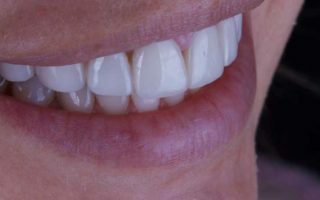 These thin porcelain shells that are custom fabricated for your teeth and make your smile look bright and healthy. 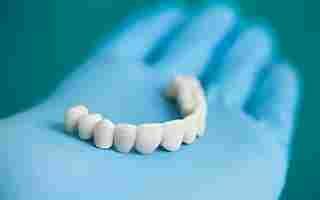 Dentures have been, and will always be, a positive solution for missing teeth. 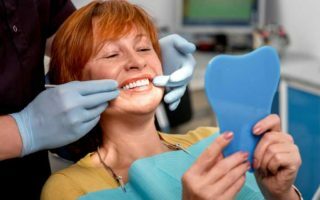 Whether it’s a partial denture replacing a few teeth or a full denture replacing all of your teeth, modern day dentures are comfortable and realistic looking. Gum disease can take hold when plaque and tartar build up beneath the gums. Your dentist will remove the build up with a tool known as a scaler. 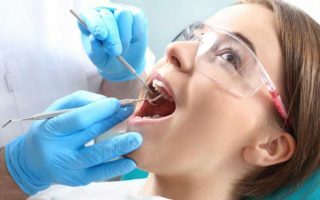 He will plane the roots of your tooth to promote a healthy reconnection between teeth and gums. 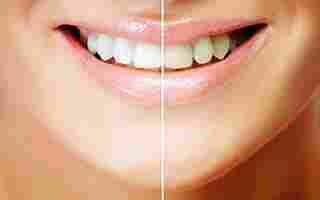 Teeth whitening is the most effective way available to brighten your smile with a minimal investment of time and money. You can do it at home with our home bleaching kits. 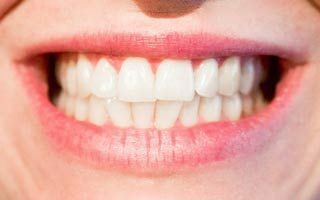 Healthy gums are crucial to overall good body health. 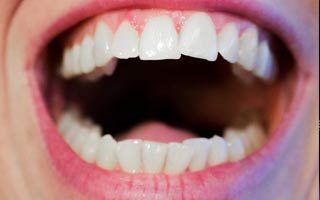 Diseased gums may have symptoms such as chronic bad breath, gums that are pulling away from the teeth, red or bleeding gums, and abnormally loose adult teeth. The positive news is that diseased gums, technically called periodontal disease, can almost always be treated and restored to good health. 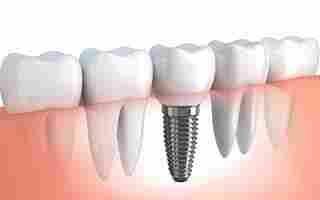 Dental implants are the perfect solution for replacing missing teeth. Because the replacements are implanted into the bone structure, they look and feel natural. Your friends won’t even know they are not real. Sometimes there is not enough bone structure to support dental implants. In those cases, additional bone material may be grafted in to strengthen the bone infrastructure to your jaw. 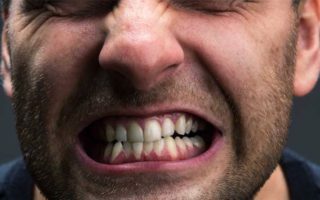 Teeth grinding technically known as bruxism, is the result of the forceful clenching of teeth most commonly during sleep. It is the result in painful dental complications and other health issues. There are simple remedies available. 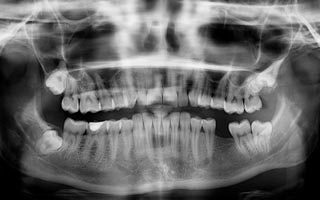 Sometimes gum disease can result in the loss of bone structure. Guided tissue bone regeneration is a surgical procedure which encourages the growth of new bone tissue in negatively impacted areas of bone structure. Some teeth misalignments can also keep the jaw from aligning properly. This can cause a variety of painful issues. 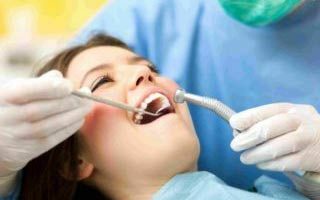 This is an adjustment that your dentist can easily make in one dentist appointment. 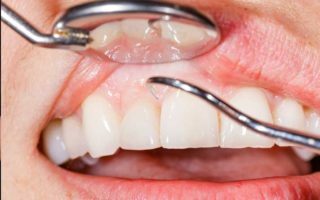 In cases of more severe gum disease, a gingivectomy may be needed to remove loose and diseased gum tissue. The dentist also may work to remove pockets between the teeth and gums to avoid bacterial infection. 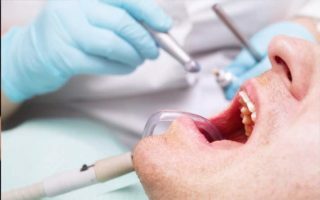 Oral cancer has a high rate of mortality. If not detected in its earliest stages. However, when diagnosed early, 90% of oral cancer patients make a complete recovery. 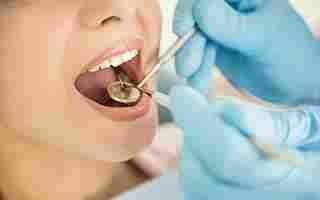 Oral cancer screening is a routine part of every dental exam. A healthy smile is developed in childhood. Bring you’re your child into the dentist as soon as teeth start appearing so your child will develop a healthy relationship with your dentist. It will also allow your dentist to catch any developing problems before they get serious. TMJ is the easy name for the temporomandibular joint which connects your jaw to your skull. 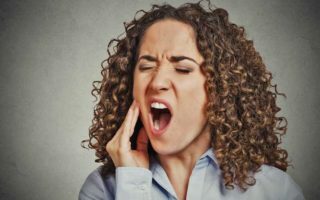 TMD is temporomandibular disfunction which is a variety of situations can bring about discomfort or pain to this joint. Your dentist will help you pinpoint the cause and choose a solution to the pain. Ridge preservation involves grafting in bone material to keep the jawbone structure strong where a tooth has been removed. This is especially helpful if dental implants are ever needed. Osseous surgery is a last resort for saving a tooth when the surrounding gum tissue is weak of diseased. A flap of gum is lifted away from the affected area in order for the dentist to clean deep between the teeth and gums. Lumineers are the best in veneer technology. 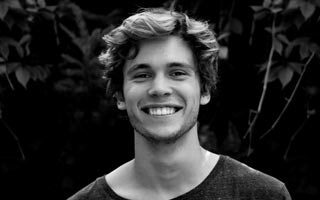 Lumineers employ the same ultra-thin porcelain shells to restore the tooth to its natural look. However, the application is simpler and there is no need to remove any enamel from your teeth. Snap-On Smile is a thin resin device, which provides a superstar smile for a fraction of the cost of other cosmetic restorations. They are custom made and fitted, and they simply snap on over your existing teeth.